The International Urbanization Seminar is an interdisciplinary service-learning course at Stanford University that offers students a comparative approach to investigating sustainable cities, focusing on urbanization in the world’s two largest economies and biggest emitters of greenhouse gases: China and the United States. We explore the major drivers of urbanization and initiatives to promote more sustainable growth. We investigate tradeoffs and choices related to land use, energy and water resources, and the need to balance economic vitality, environmental quality, cultural heritage, and social equity. “Learning through service” is a central theme of the course. Stanford students will form teams and collaborate with Chinese students and faculty at Tsinghua University to develop real-world sustainability projects in areas such as transport and mobility, air pollution monitoring, public open space, and urban farming/agriculture. 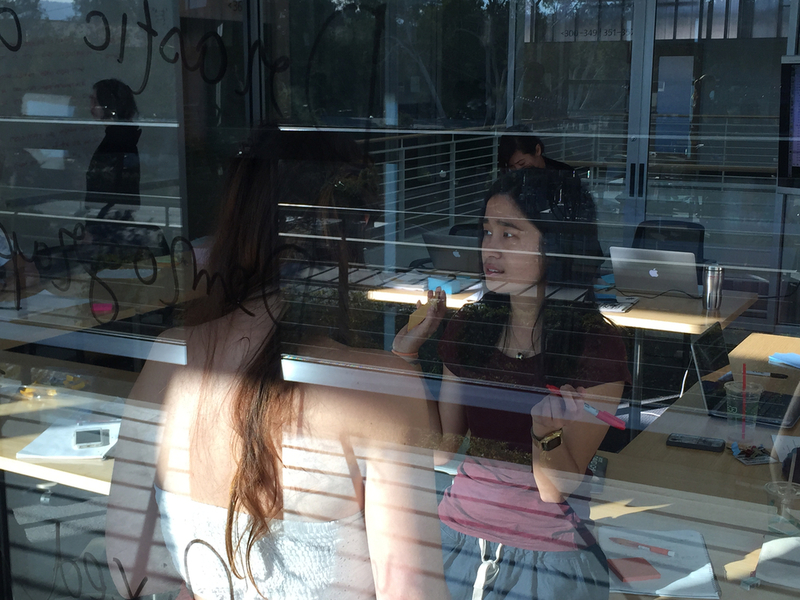 Cross-cultural exchange and cooperative design projects constitute the backbone of the experience. Students from the U.S. and China complete a series of urban laboratories, and then form multinational teams to develop and execute projects related to environmental or social sustainability. Students will showcase their work at a public exhibition at the end of the quarter. 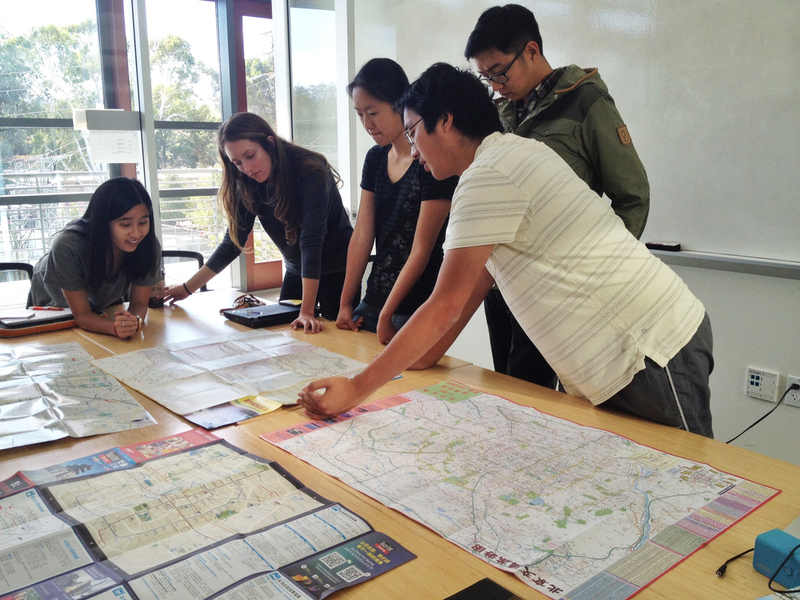 By understanding the American and Chinese contexts of urbanization, students will develop a toolkit to navigate multiple pathways to sustainable development in an international setting. 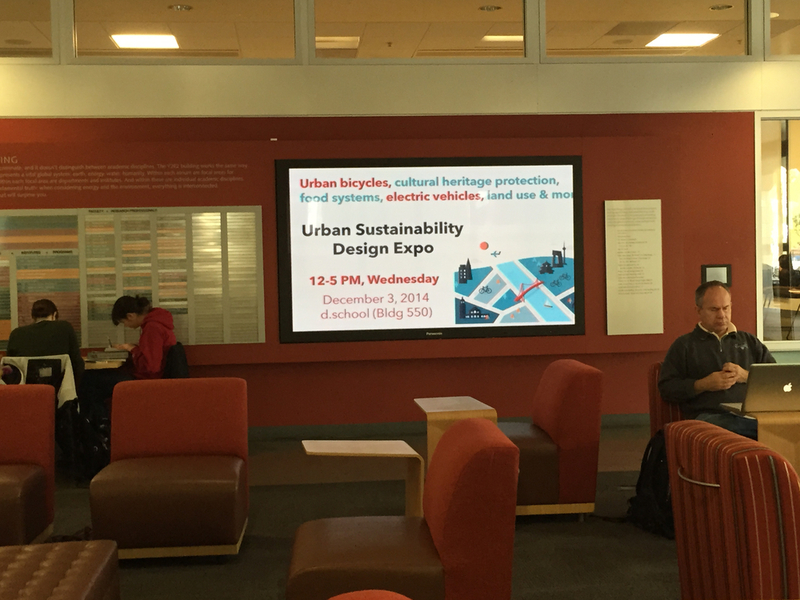 Sign up for the class at Stanford Explore Courses under URBANST145 / CEE126 / EARTHSYS138 / IPS274.